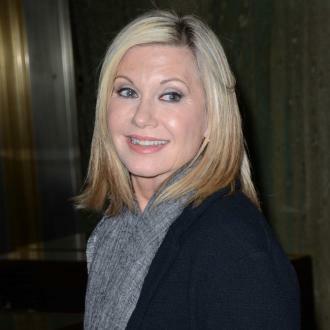 'Grease' star Olivia Newton-John has launched a new $1 million fundraising campaign. 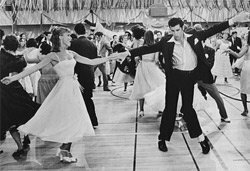 Olivia Newton-John has launched a new $1 million fundraising campaign for The Olivia Newton-John Cancer Wellness & Research Centre (ONJ Centre). The 68-year-old actress - who is currently recovering from her breast cancer relapse - has announced details of her new We Go Together campaign, which will raise money for the ONJ Centre at the Austin Hospital in Melbourne, Australia, via a heartfelt video message. She first said: ''I'd like to express my gratitude to all of you who sent such kind and loving messages of support over the past few months. Olivia then turned her attention towards her new fundraising campaign, which has an ambitious monetary target of $1 million. The actress said the cash is needed so it can ''continue to grow our critical research, pioneer trials and deliver holistic care to all who are in need''. Earlier this month, Olivia revealed she is ''really grateful'' for the outpouring of love following her battle with cancer. Olivia posted her message of thanks on Facebook as she was promoting the fundraising Wellness Walk and Research Run on September 17, which the 'Grease' actress is taking part in on behalf of her foundation. A section of her Facebook post read: ''I am really grateful for and touched by the worldwide outpouring of love and concern for me over the last few months. Thank you. I am feeling good and enjoying total support from my family, friends and my loyal fans. I ąm totally confident that my new journey will have a positive success story to inspire others! With your ongoing support of the ONJ and the Wellness Walk and Research Run, I know we will find a cure for cancer in my lifetime! ''Thank you for donating to help make my vision become a reality!